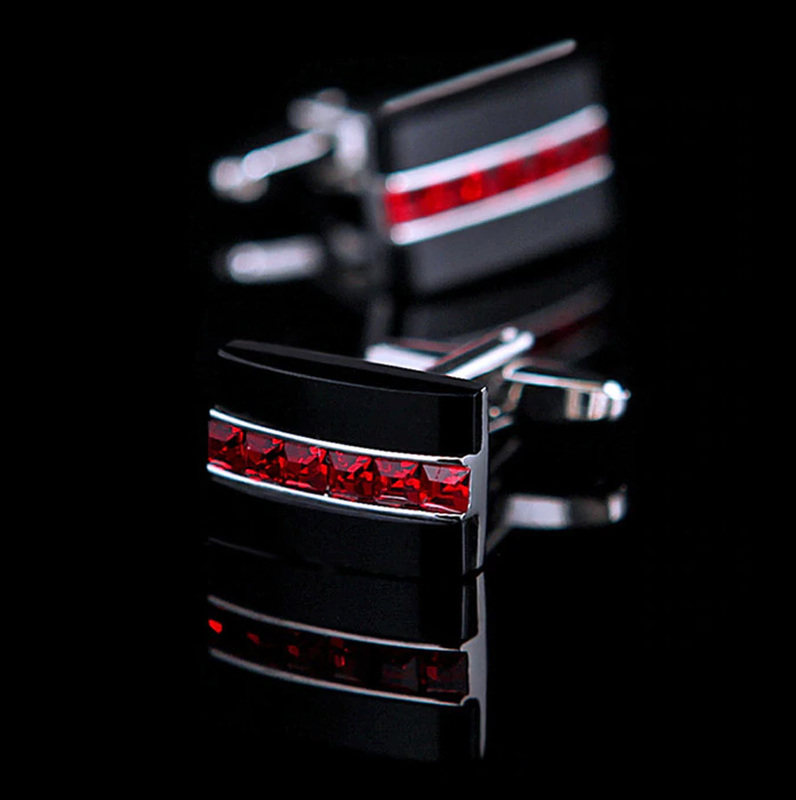 Take your wardrobe to the next level when you add these stunning gemstone red and black cufflinks to your ensemble. 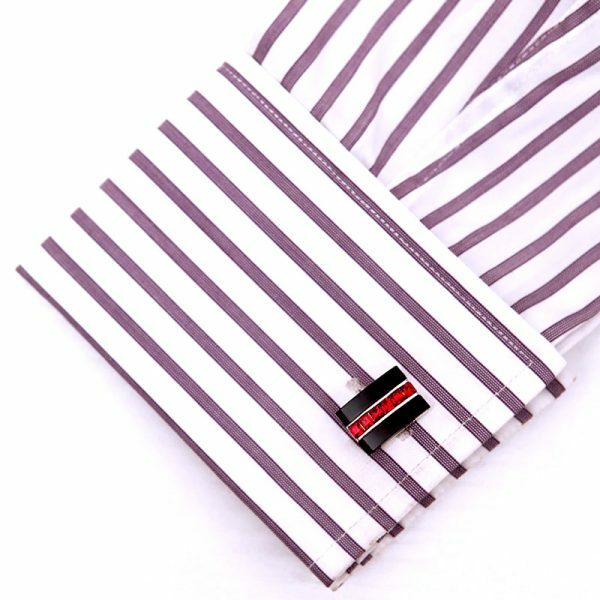 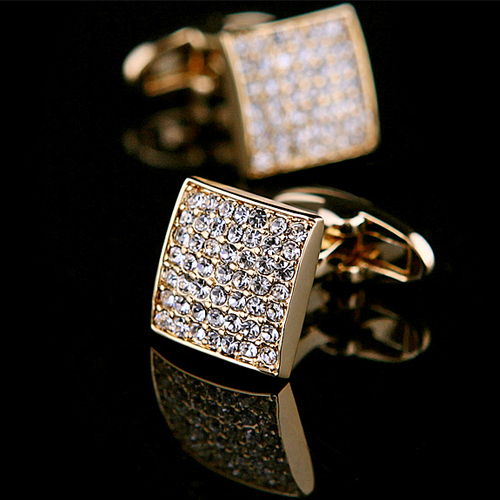 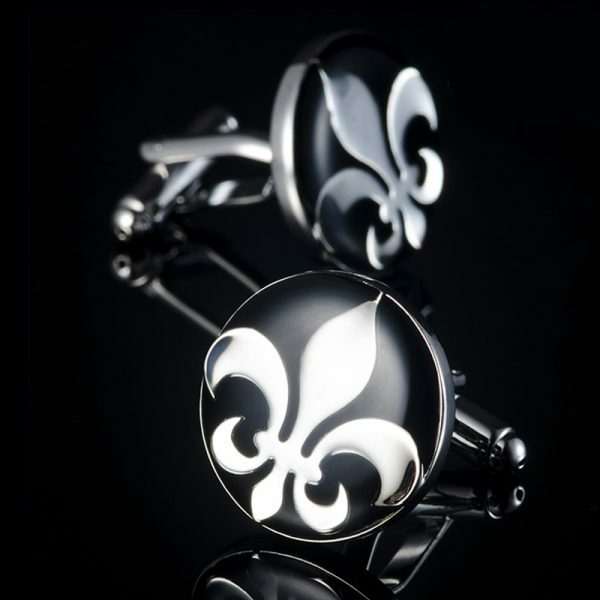 These cufflinks are a sharp and sophisticated addition to your accessory collection. 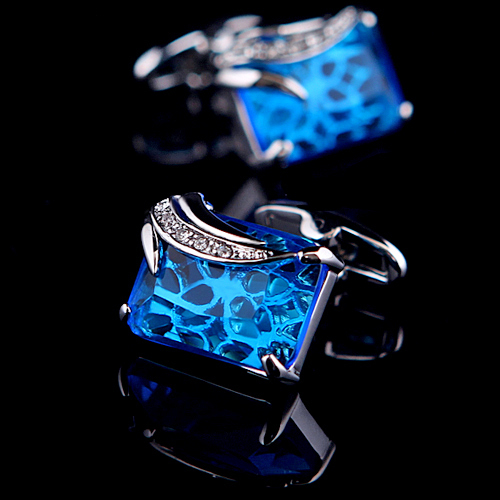 They add an eye-catching pop of color to your outfit without emptying your wallet. 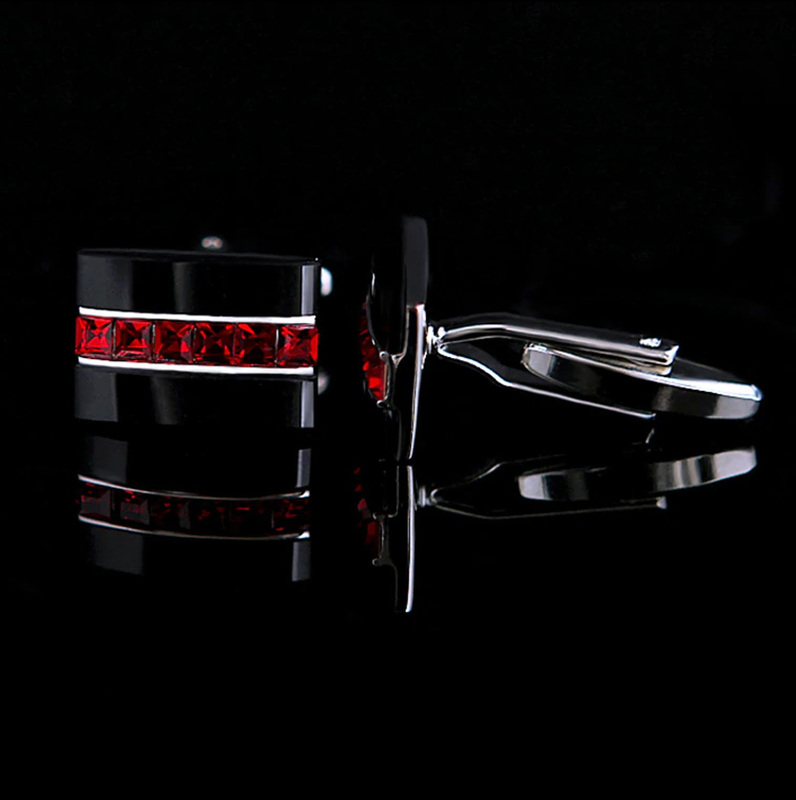 These high-quality cufflinks have six red gemstones handset alongside black stones, accented by the high shine of the silver finish. 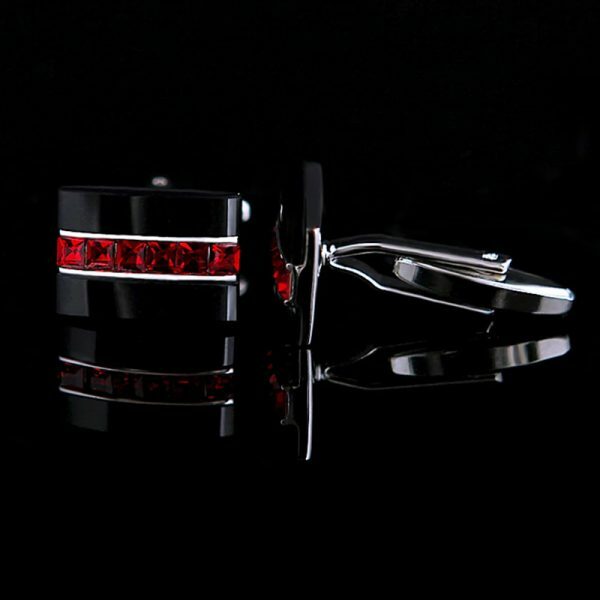 Go on and treat yourself to a little bit of luxury when you add these crystal red and black cufflinks to your collection. 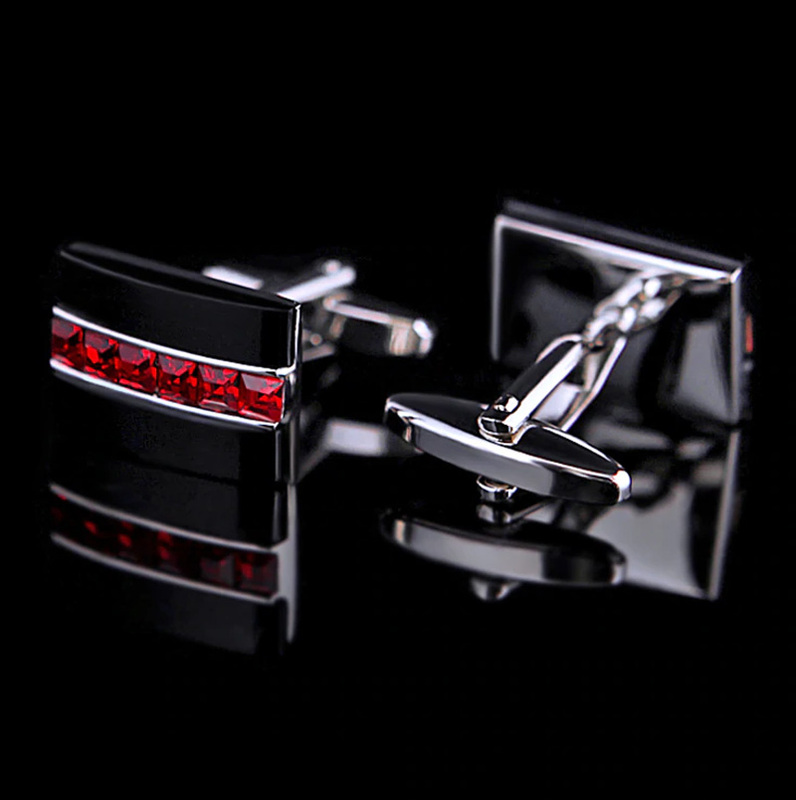 It is easy and affordable to look your very best when you purchase these red gemstone cufflinks for your collection today. 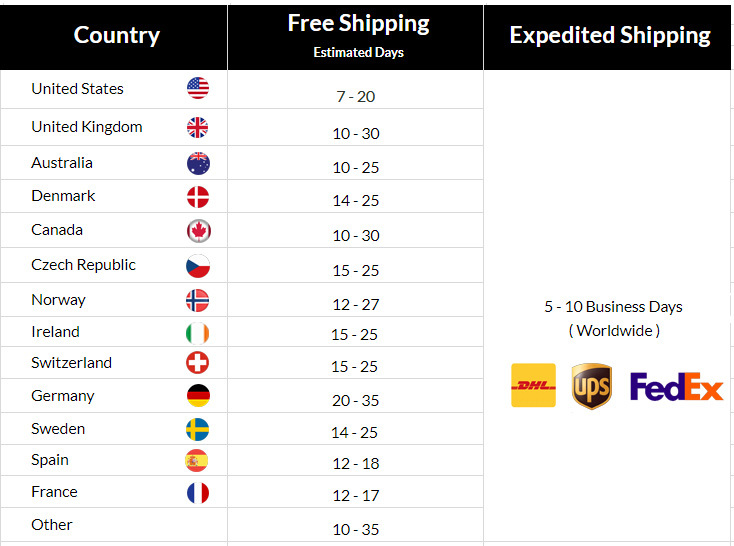 Quality is great and delivery was fast!